The soundtrack below was taken from track #6 of the 66 TV soundtrack, on the series the fight words were not read out. 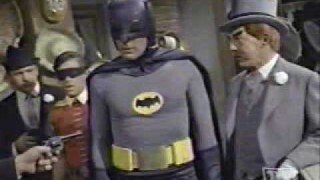 I will soon update this page again showing a video from a Batfight, so if you’re interested, watch this space! 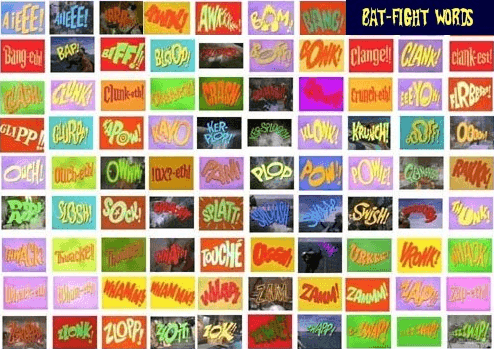 Here is a complete list of Bat-Fight words that appeared during the series and the 1966 movie!